Few buildings can boast as rich a historical heritage as the Berlin's Reichstag, which has witnessed many of Germany's most momentous events spanning from the time of the German Empire to the present day. Here are the five most important milestones in its history. The Reichstag's foundation stone was laid on June 29th 1884, but construction was finished ten years later. At the time, the building's eclectic architecture attracted a lot of criticism. On November 9th 1918, the politician Philipp Scheidemann proclaimed the institution of the Weimar Republic from the Reichstag balcony. The German Empire was no more. 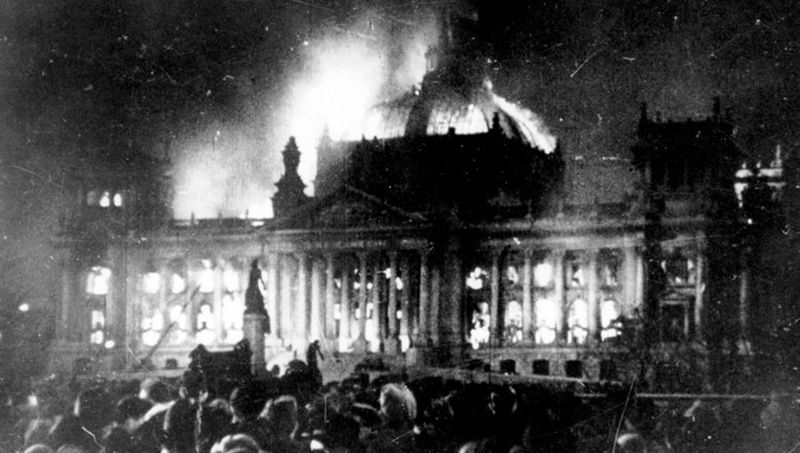 The Reichstag caught fire on February 27th 1933. 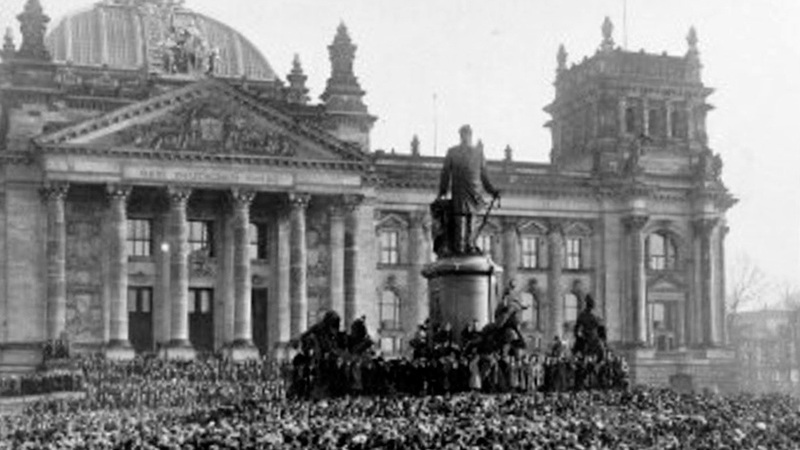 The causes are still disputed, but Hitler seized the opportunity to consolidate the Nazis' power through the Reichstag Fire Decree. After the fall of the Berlin Wall and the demise of the East German state, German reunification was officially celebrated at the Reichstag on October 3rd 1990. Following extensive reconstruction, the German parliament moved back into the Reichstag on April 19th 1999. 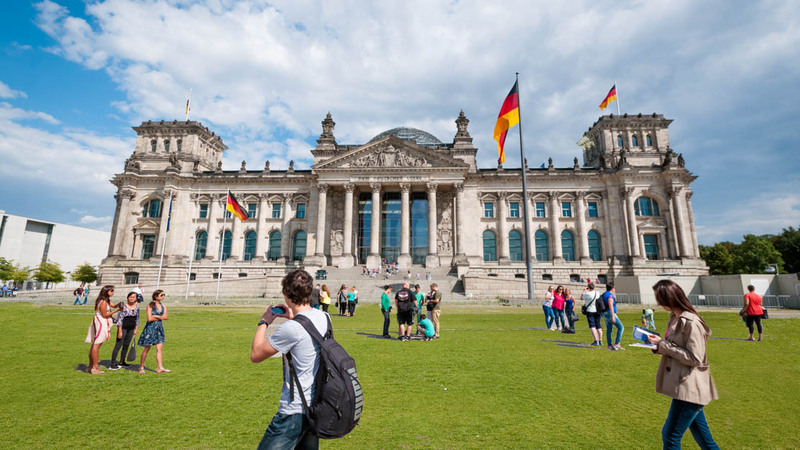 Today, the Reichstag is the second most-visited attraction in Germany. 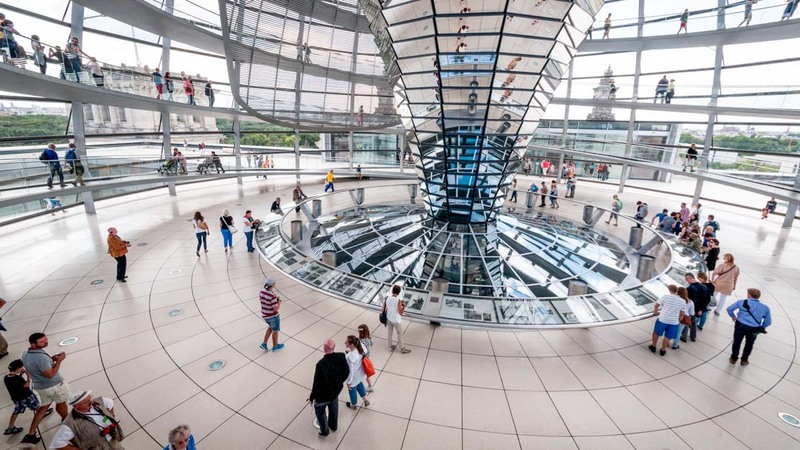 The Reichstag's famous glass dome offers one of the most spectacular views over Berlin. Admission itself is free, but you must register ahead of time on the Reichstag website – don't miss out! The building is open every day from 8am till midnight, but the last entry is at 10pm. 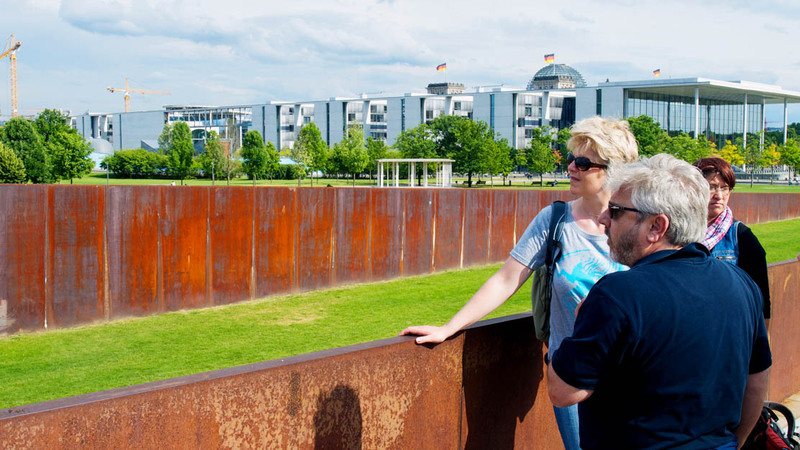 For those who want to delve deeper into the Reichstag's rich past, get all the facts and learn all about the building's place within German history, there are tours for visitors. However, demand is high and places go fast, so make sure you book online well ahead of your visit. Everyday except December 24th. There is sometimes scheduled building work , so check opening hours online. If you'd like to get a real impression of the scale of the Reichstag's history, yes! There are tours of the Reichstag itself combined with the government quarter in Berlin]. Make sure you have government-issued ID to show when entering the Reichstag - this is necessary in conjunction with your online booking. You must get there 30 minutes or so before your scheduled visit in order to go through security checks. It was very informative and entertaining - excellent guide. The guide spoke English very well, was informative and entertaining. He was engaged and included all of the students. Olek did an excellent job as our guide.